While guests traveling to destinations such as Chile rarely meet our team members like Victor, he plays a massive role in making sure every part of their Southern Explorations guest experience is seamless. This is because Victor – who works in Operations for Southern Explorations - has spent the better part of the last two decades refining his local travel expertise. Based in Santiago, Chile, he is one of many on-the-ground Southern Explorations team members, living in destination, guaranteeing we’re in the know at all times, and providing regional insight and local connections that are especially crucial to our many off-the-beaten path experiences. “Because I’m here in Chile, I’m able to bring all my insider perspective to Southern Explorations. I’m out there talking to the people in the travel business every day. I know what’s working for people and not working for people. I know the rhythms of the cities. I get to hear about the new places. I hear from people in the south and the north all by word-of-mouth,” explains Victor. Through the years he’s forged close relationships with local guides, drivers, hotel and lodge owners and operators, even boat captains and catamaran crews. 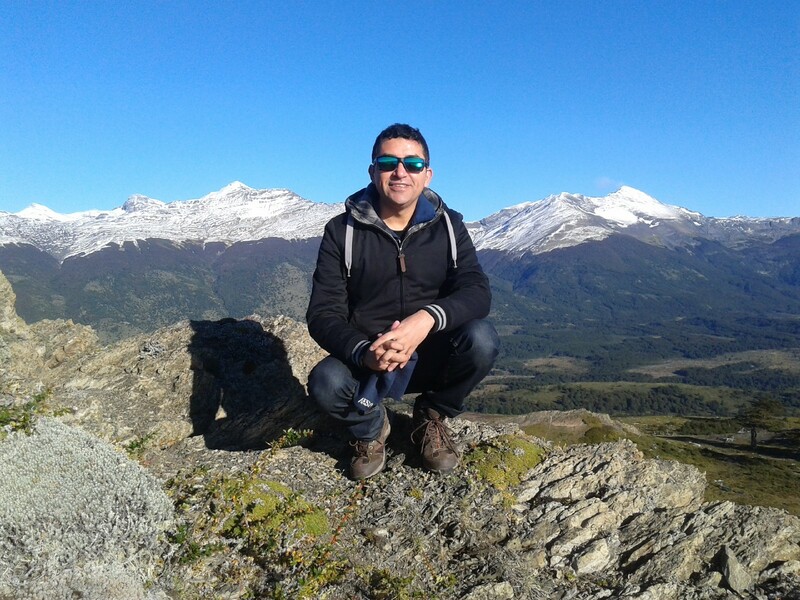 Victor also helps to bridge the culture gap of expectations between North Americans, Europeans and South Americans, making sure that each and every Southern Explorations experience delivers and surpasses your expectations. It’s this day-to-day, hour-to-hour, and even minute-to-minute connection to the South American travel world that Victor loves most about his job.